Mention/Use: Words are mostly used to mention an object. Words can also be mentioned when the use of language is under discussion. Various logical problems arise from an unconscious use of words while it is unclear whether they are used or mentioned. The confusion of mention and use corresponds to a confusion of words and objects. There are also forms between mention and use. 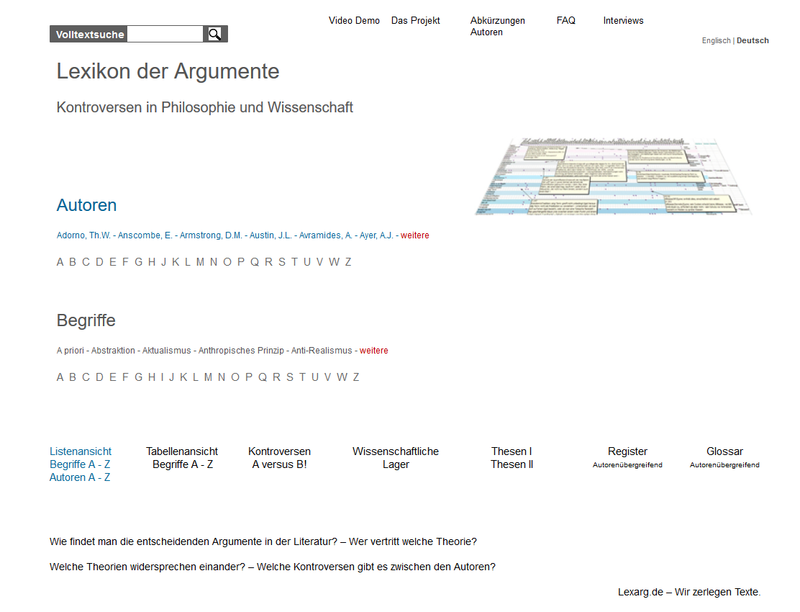 Here we are also presenting different examples for mistaken terms in philosophy, e.g. word and object, description and reality, object language and metalanguage, identity A = A with identity A = B, representation and the thing represented, signifier and the signified object. See also description levels, circularity, identity, use/mention, representation, image, image theory, “aboutness”.See also object Language, metalanguage, quote/disquotation, reference, type/token. Searle, John R. Mistake Mention/Use Searle, John R.